Spectrum Gas offers delivery service for all the products we supply. 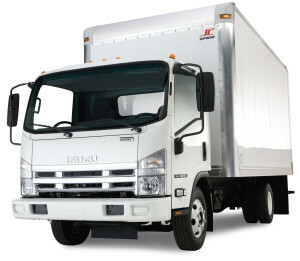 Centrally located in Anaheim allows for quick and efficient next day delivery to most locations. With many of our customers open 24/7, we offer 24 hour and same day emergency delivery of all our medical gases. Our fleet of specially designed enclosed trucks, not only keeps your products clean and dry year round, it offer an extra level of security and protection. Unique to Spectrum Gas is our Medical Gas Management (MGM) program. We understand your busy schedule and we make it easy with our MGM program. Our drivers will load enough cylinders for your location and take care of the rest. You will no longer need to remember to call in an order. Our MGM program works great for liquid nitrogen service and busy surgical centers.